An Earthquake rocks the museum, can you get out?! What began as an exciting day for Susan and Caitlin ends in suspense when, just after closing The National Museum of History, an earthquake shakes New York City to its very core. You must help Susan navigate her way through the maze of the museum in a series of puzzles, hidden-object scenes and frantic searching to find her daughter Caitlin and the escape route out! 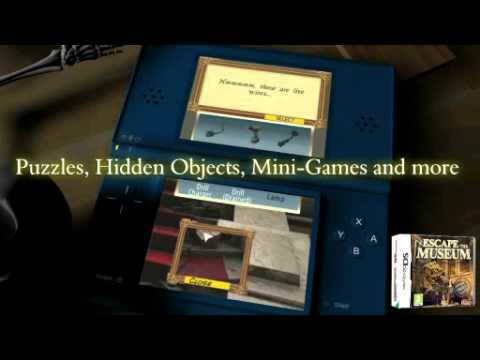 Puzzles, Hidden Objects, Mini-Games and more!